Today’s spotlight shines on Solar Crusaders, a 4X multiplayer top-down strategy game. The draw of Solar Crusaders was that it immediately reminded me of FTL, one of my favorite games of all time. I loved the challenge and depth of FTL, and upon seeing Solar Crusaders I was hoping to find out that they were willing to create something just as amazing. On top of having an impressive feature list, one of the standout words on their Greenlight page was “multiplayer”. Solar Crusaders looks to create an entirely open galaxy to explore, which is populated not only by NPC characters, but other human players as well. This is something that we do not see too often in the 4X genre, as the games are mostly single player. Having the opportunity to trade, chat with, and battle other human players adds a much needed breath of fresh air to the genre and makes Solar Crusaders stand out a bit among the crowd. 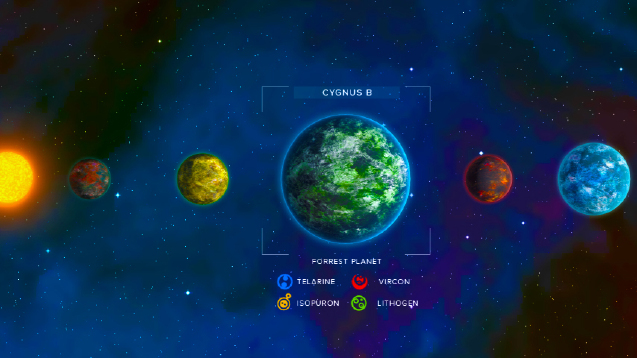 The gameplay of Solar Crusaders is divided into six sections on their Greenlight page. We have exploration, which allows you to travel to different planets, stars, singularities, and moons. This also gives you the ability to colonize locations, which allows you to create items such as augmentations for your ship and even new engines and other systems you can add to your existing ship. The AI characters are powered by what they are calling the “Agent” system, meaning that if you destroy a particular AI, they will cease to exist and a new AI will be generated to take their place. If you clear out an entire sector, it will not remain empty for long, as the computer players will move in to colonize the empty space. Your ship’s crew will be made up of characters from a combination of the five unique races, which each possess special abilities and behaviors that are unique to their race. Your crew members will be able to die permanently, however this can be avoided through the use of cloning technology and what they’ve described as insurance. I guess insurance means that they are able to afford healthcare to heal their injuries and prevent them from death. 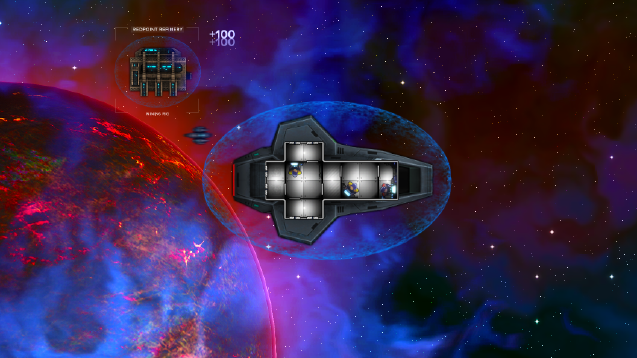 Each ship is extremely customizable, having the ability to swap out an upgrade systems whenever you see fit. You must be sure to keep an eye on your resources, as management is a large part of what Solar Crusaders has to offer. Finally, we have the advancement system which consists of upgrading your crew for specific roles such as pilot. engineer, weapons specialist, etc. From what we can read on their Greenlight page, and their development blog (where you can also sign up for their closed alpha until April 6th), Solar Crusaders seems to have plans to become a compelling addition to the 4X genre. When asked what would make their game stand out among games such as Sins of the Solar Empire and FTL, they cited a more involved combat system where you are tasked with controlling your systems, instead of the typical click and watch battles unfold that most 4X games possess. As the game approaches its alpha stage, I am looking forward to following the progress and hopefully getting my hands on the game at some point so that I can confirm or deny the success of the features that they desire to implement into their game. 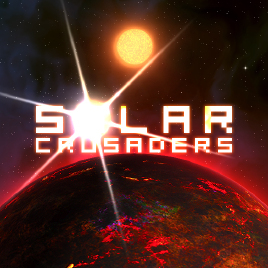 If you are interesting in taking a look at Solar Crusaders, check out their Greenlight page, and consider leaving a vote and some constructive feedback for them. Developing an in-depth 4X such as Solar Crusaders is a very ambitious project to take on, and I hope to see it succeed in the future. Are there any Greenlight games out there that are catching the attention of you guys and girls?